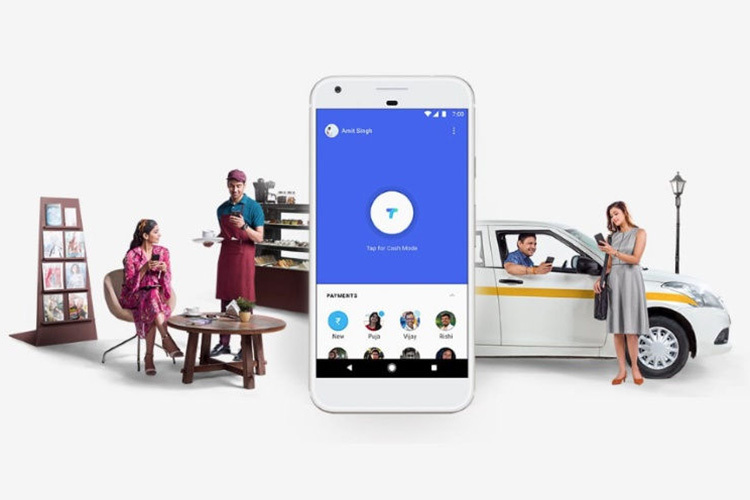 Google Tez has announced a deeper integration of SBI’s banking services in the payment app, which adds the facility to create an SBI UPI ID through your mobile. The UPI-enabled digital payment app will now let users create a personal @oksbi address to make payments from their SBI account directly from the app. SBI is India’s largest public sector bank and this is a major win for Google Tez, which has already made great strides in India in a short period. Google claims that the UPI-enabled payment app has facilitated around 250 million transactions so far, and has approximately 13.5 million active users. Since the app’s release on Android and iOS in September last year, the app has added support for making UPI-based transactions with over 70 banking institutions across the country. Regarding the strategic partnership, SBI’s Chairman, Rajnish Kumar said,“We are committed to create an enabling environment to promote digital payments for more Indians. We already have a multitude of services including e-commerce and m-commerce, and this partnership with Google Tez will drive innovation and deliver exciting new opportunities for our 40 crore plus customer base.” He further expressed that the new feature will help in increasing the adoption of digital payments in the country. “We are very excited about the growth of Tez and our partnership with State Bank of India. We’re delighted to be working closely together to build unique propositions for users and create innovative solutions for merchants to go digital. We are still in very early stages of building a vibrant digital payments ecosystem – that brings together millions of smartphone users, small merchants, large businesses, and financial institutions. This is an important step forward in that journey”, said Diana Layfield, Vice President, Head of Finance & Commerce Products at Google. The Tez app – which is also available in Hindi, Bengali, Gujarati, Kannada, Marathi, Tamil and Telugu – recently introduced the ability to pay utility bills and also added support for making transactions on Xiaomi’s Mi.com website and Mi Store app. With the latest partnership with SBI, Tez’s adoption is expected to see a surge in the near future.